We believe in authentic relationships. Our aim is to help clients and organizations discover their way in challenging times. Our values are not found in the positions or roles we play, but in the quality of the interaction we bring to everything we do. The Gift of Loss is a testament to the power of love, the resiliency of the human spirit and ultimately the story of a child whose short life inspired remarkable transformation in the lives of others. 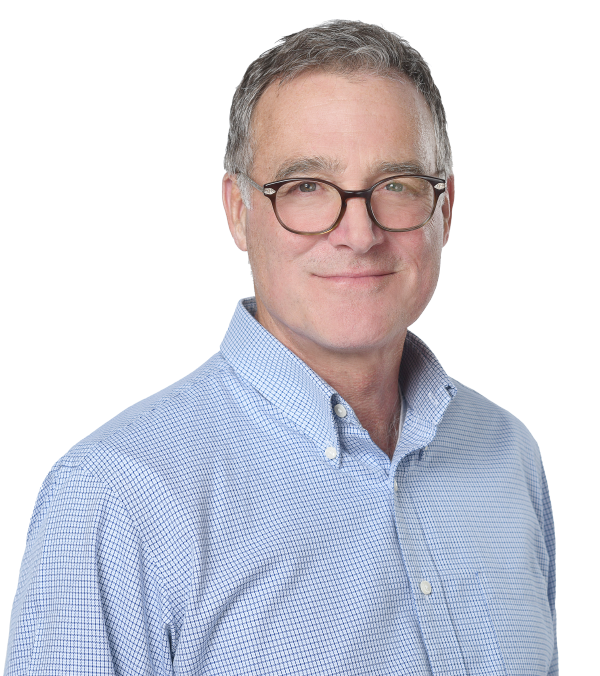 Based in Halifax Nova Scotia, Robert uses his experience, skills and values to provide strategic support for leaders and their teams in the areas of negotiations, conflict resolution and coaching. He offers his clients a confidential and respectful environment for solving problems and he understands that by building respectful and authentic relationships, individuals and organizations will have a greater opportunity to achieve their goals. Robert’s approach to leadership coaching is to work with strengths, clarify goals and look for the alignment of values. From a confidential place of support and encouragement he will help leaders and their teams find what they need to be their best. He has achieved the ACC designation from the International Coaching Federation and is committed to upholding their Code of Ethics and Standards of Practice and the integrity of the profession of leadership and executive coaching. Robert has earned a reputation for fairness, executive presence and collaborative leadership over his extensive career in the private and public sectors. He worked with the Canadian Union of Public Employees in Ottawa and Atlantic Canada, as an educator, researcher and negotiator and lastly as Atlantic Regional Director. He spent nearly 17 years as a politician, 12 years as a Member of the Legislative Assembly of Nova Scotia, the Leader of the Nova Scotia NDP, the Leader of the Official Opposition and then a term as Member of Parliament for Dartmouth-Cole Harbour. Robert established his own consulting business providing important service in the areas of Public Affairs and Employee Health and Benefit Plans, Human Resources, crisis management and communications. He served on the Boards of Directors of numerous organizations including the Prior Learning Centre, Dalhousie University and the United Way of Halifax. Currently he is a member of the Board for the Public Good Society and volunteers with the IWK and United Way of Halifax Region. Passionate about social justice, Paula Simon worked at a senior level in the criminal justice field for over 25 years with both the Federal and Provincial governments in three different Provinces. She has a Bachelor of Arts and a Masters of Social Work from Dalhousie, as well as four negotiation and mediation certificates from the Harvard Negotiations Project. Paula is an intuitive and passionate believer in relationships and human potential. Undeniably spirited, she brings a genuine interest to every encounter. Paula believes you and your organization can achieve their highest potential through authentic behavior and conscious decision-making. Paula understands the importance of giving back to her community. 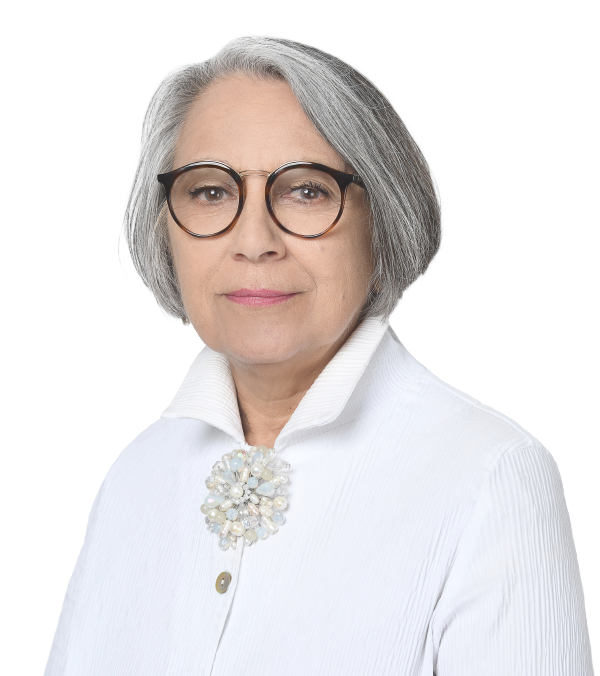 She's been a volunteer board member of of Phoenix Youth Programs, the IWK Health Centre, Big Brother Big Sisters, served on the Board of Governors at Dalhousie University and as President of the NS NDP. 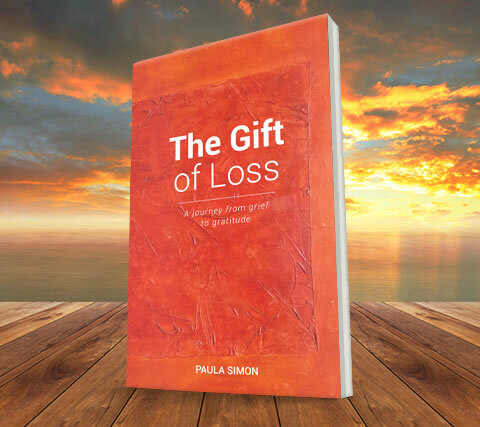 Paula has recently published a book entitled, "The Gift of Loss" which shares her journey with Robert through the loss of their son to a life of hope, joy and gratitude. For more information click The Gift of Loss. In her spare time Paula likes to paint and write. Fundamental to the success of your organization is the alignment of personal with organizational values/purpose. Our clients really do say it best. We appreciate the faith and trust they put in us to help them in the areas of negotiations, conflict resolution and coaching. Their willingness to be open, frank and honest, often in times of stressful change encourages reaching positive goals. "Mr. Chisholm’s advice and guidance were very effective. We would highly recommend his services as he was warm and sincere. We would not hesitate to use his services again." "Biggest gain was what I learned about myself." "I have to say it has been most enjoyable and has made me really look in the mirror. To slow down and think about my actions and values. To listen. Work in progress for sure." "Don’t take things personally, I do a good job so be comfortable with that." "Having someone to talk to that I can be completely candid with and there is no judgement allows me to work out any challenges or perceptions I have that are an issue for me." "Thinking before reacting and understand the possible implications of my actions." "The coaching has had a positive impact on my interaction with other members of the senior team." Confidential conversations focused on supporting your desire for change. 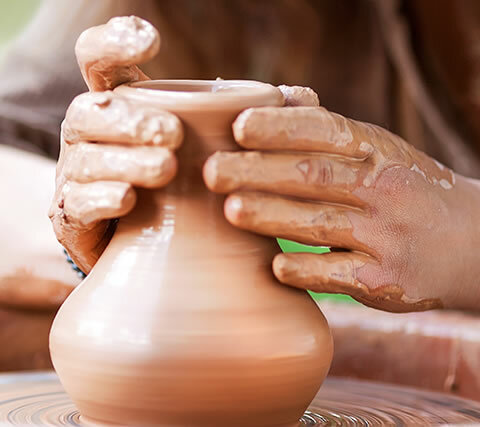 If you are willing to explore why and how you do your work, are committed to replacing habits that cause you problems, with habits that better reflect your purpose and meet your professional and personal goals, we can help you achieve success. I love this piece. I’ve been learning about and practicing leadership coaching for almost 3 years now. At every step I’ve thought to myself how helpful it would have been to me, in my various leadership roles over the past 35 years, to have had access to a coach. Especially as I witness the benefits it brings to the leaders I work with. There continues to be however a belief that only leaders who have problems need coaches and that working with a coach is almost a sign of weakness. I post this video as a reminder that using a coach is like doing anything else to help yourself get better, like following an exercise program or eating better. As leaders you have an enormous impact on your organization and the people around you, make the most of it. Is trust a problem in your organization? We spend probably 30% of our life working so doing something meaningful in an environment where we can work hard and be successful, be part of a team and feel and be appreciated, is important. In order to do these things one important ingredient is having good relationships, with our boss, coworkers, reports and others we come in contact with. This does not mean everyone has to be friends, but it does mean being able to trust and be trusted. As I go about my coaching work, I increasingly see how important trust is for leaders and organizations and how little it is really understood and appreciated. I don’t think I’ve had a conversation with a client where the issue has not come up. Leaders generally see themselves as people with good intent, who are working hard, managing human and financial resources to meet the organization’s stated mission. There is an implicit assumption or expectation that everyone trusts them because they are the leader. They generally see themselves as encouraging, helpful and nice people and therefore trustworthy. However, actions speak louder than words – it not what you say, it’s what you do - that telegraphs the work culture. I know this is how I thought about trust in my various roles. As I reflect back I can see how my behavior and those of people around me affected trust levels, in good and bad ways. I sometimes wish I had been more aware of some of the things I’m talking about in this article but as Maya Angelou says, “I did then what I knew to do. Now that I know better, I do better” and I bring this awareness to my coaching. I urge leaders working to build a productive and healthy organization to pay attention to trust. Do you hesitate to express what you think or feel for fear of being judged or because you’re not sure it will be kept confidential? Do you keep confidences when people at work share with you? Are team meetings a safe place to express yourself? How do you respond in meetings when someone says something that doesn’t fit with your perspective? Are you comfortable asking colleagues for help when things get busy? Do you help others when they ask? Do you feel acknowledged when you do something well? Do you recognize others for their accomplishments? Do others take credit for your successes or assign blame when things go wrong? When people say they will do something by a certain time do they do it? Do you fulfill your commitments? Do people in your workplace talk negatively about other people? Do you? The answers to these questions will help you assess if trust is an issue in your workplace. The level of trust can have a huge impact on everyone’s ability to be productive, successful and feel fulfilled at work. Trust levels can be a huge boost or drag on organization. Here’s just one simple example of how a lack of trust can play itself out. It’s not always easy to tell what’s at issue and maybe the main point of the example is to listen carefully. I was working with a client who was feeling uncertainty about some of her work priorities. She was expected/encouraged to focus on activities that didn’t really fit within her responsibilities and it was taking away from her primary job. She enjoyed the additional assignment and was good at it. But, she was uncomfortable with her attention being drawn away from her main responsibilities. She raised this with her supervisor and was reassured that it wasn’t a problem and was told not to worry. Her initial reaction was, well if my supervisor says its ok, why worry? However, she continued to feel uncomfortable. Why was she not convinced by the reassurance of her supervisor? She finally acknowledged that she didn’t know if her supervisor would have her back if she was criticized for letting some of her other duties slide. It became clear that something had happened to her or she had witnessed her supervisor behaving in a manner that weakened her level of trust. I bet if her supervisor was told there was a trust issue she wouldn’t believe it. I often hear people say all the right words about why they can be trusted but often the opposite is true. They fail to recognize how their behavior can undermine trust. In order to help my clients recognize this behavior I use the “ABCD Trust Model” presented by Ken Blanchard in his book “Trust Works!”. This model is based on behaviors that are easily understood in any context, personal or professional. As Blanchard describes, “it’s all about perception and trust is in the eye of the beholder”. In the above example, the supervisor may not have any idea of how their behavior had contributed to a lack of trust. If they understand what’s going on, they can do the work necessary to repair/build trust. Able – are you able to deliver, are you competent and do you have skills? Believable – do you keep confidences, tell the truth and show respect? Connected – are you connected to others, do you care, listen and show empathy? Dependable – are you accountable, consistent and there for others. I use an exercise from Blanchard’s book as an awareness tool for clients to help them identify their behaviors that build or erode trust. It is designed to assess how trustful they think they are. In addition I use it to introduce/identify ways they behave that affects trust and help them think about ways others are behaving that impacts their ability to trust. Trust is a huge issue in organizations affecting productivity and wellness. The first step is being aware. Leaders need to examine their behaviors and those of others in the organization. They need to start by taking a hard look at themselves and asking, are you able, believable, connected and dependable? And if not, improvements in trust levels can be made, with commitment and patience. The results will be a better more productive and healthy organization. Lead and/or support principled negotiations. 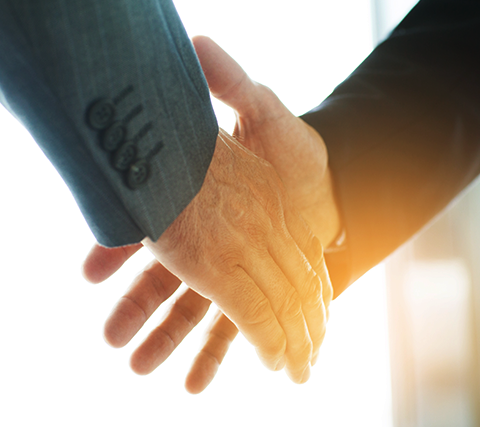 We believe negotiations can lead to successful outcomes when conducted ethically, with respect and fairness and a commitment to sustainable relationships . We can lead or provide support for negotiations internal and external to your organization. Resolve conflicts and build relations inside and outside the organization. Conflicts arise and can be satisfactorily resolved with respectful communication and the identification of shared interests. Resolving disputes fairly and respectfully recognizes the value of relationships to those involved and the organization. We believe that authentic relationships are the cornerstone of great work. We help individuals and organizations identify their key questions and inspired solutions. We will engage with you in processes that encourage truth telling and acknowledges that wisdom comes from within. In this way we will help you tell your story, and bring life to your organization’s values. We believe that things happen ‘for you’, not ‘to you’. Whatever is happening in your personal and professional life, presents an opportunity for learning and growth. So rather than being a victim you become a ‘leader in your life’. We believe that authentic relationships are the cornerstone of great work. 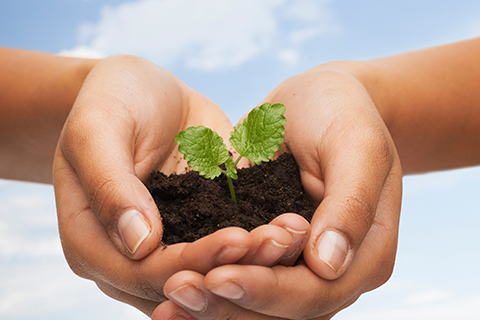 We help individuals and organizations identify their key questions and inspired solutions.